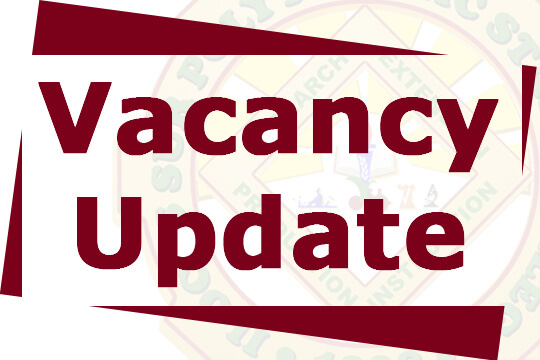 Attached is a list of vacant positions of Ilocos Sur Polytechnic State College, Santa Maria, Ilocos Sur to be filled up. Interested applicants may submit their application letter and other credentials to the Human Resource office. Deadline of filing of application is on Dec. 6, 2017.